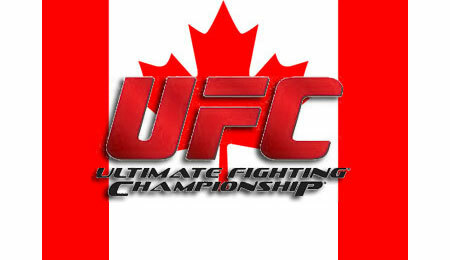 Everyone knows by now that the Ultimate Fighting Championship’s debut in Toronto is already a smashing success. The promotion broke all of North America’s previous mixed martial arts ticket sales records, selling 55,000 tickets to UFC 129: St-Pierre vs. Shields, and that was leaving with an undetermined number of people without tickets when inventory was gone. UFC 129 features a main event pitting Canadian Georges St-Pierre in the latest defense of his welterweight belt against former Strikeforce middleweight champion Jake Shields. In regards to gate receipts, UFC officials on Saturday would say only that totals doubled its previous record of $5.4 million dollars at UFC 66: Liddell vs. Ortiz. UFC president Dana White on Tuesday morning revealed UFC 129 gate receipts as $11 million dollars, crushing the promotion’s previous best.